A child was hit by a car Friday night in Brighton. A child was hit by a vehicle Friday night in Boston's Brighton neighborhood. 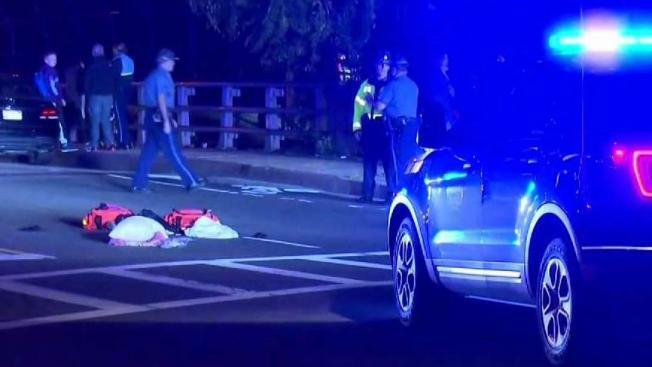 Massachusetts State Police confirm the vehicle stayed on the scene after hitting the child on Birmingham Parkway around 9:30 p.m. The child was taken to Boston Children's Hospital with non-life-threatening injuries. The driver, a 43-year-old Newton man, remained on the scene.